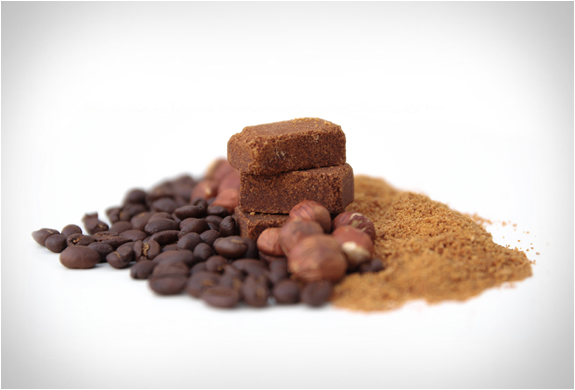 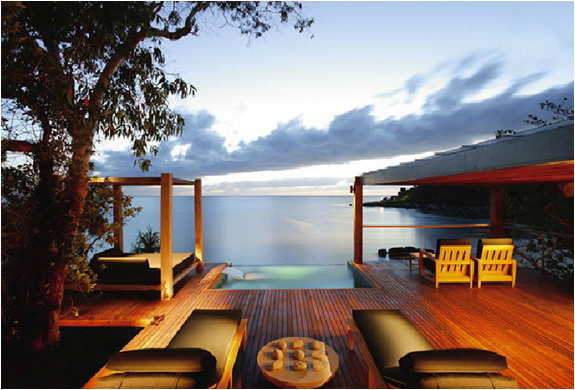 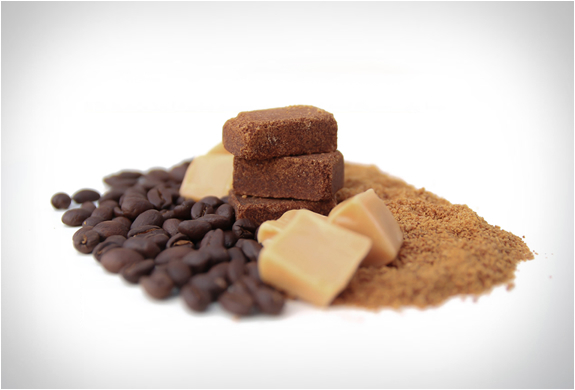 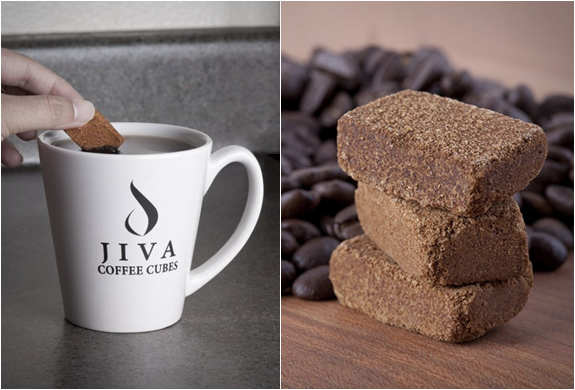 Jiva Coffee Cubes are ideal for the outdoors enthusiast that can´t live without a good cup of coffee. 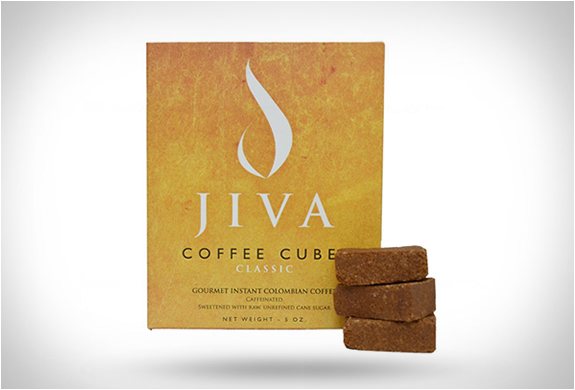 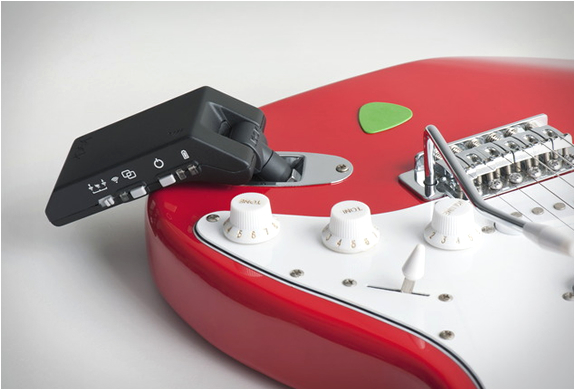 Forget all the coffee gadgets and machines and pack light with some Jiva Cubes. 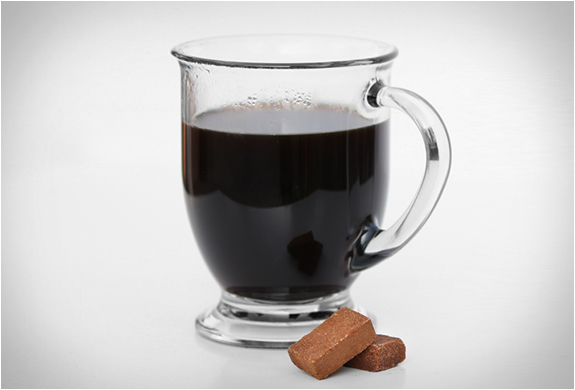 Made with premium, single-estate Colombian coffee and raw, unrefined cane sugar, the tasty instant coffee has no preservatives or artificial additives, and is available in several flavors. 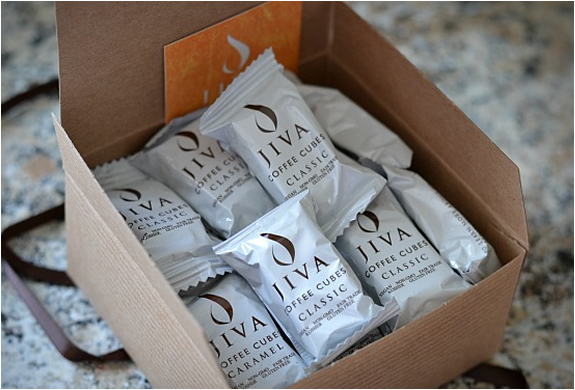 Each cube comes individually wrapped to ensure portability and freshness, all you need is some hot water and a cup.